We, have got lots going on at the moment, the house is getting packed up, the charity shop is stocked , and the village jumble sale was bursting at the seams! We are moving out next Monday, and currently have 4 weeks booking into a local holiday cottage, this will take us into March. We may need another couple of weeks before we are ready to head South in The Colonel. We went down to Colonel K on Saturday to load in most of the stuff apart from clothes, most of it was just left in boxes in the living space and will be sorted when we have more time, but it did emphasise the amount we have and lack of space, we will need to be brutal I think. The big 6 litre engine fired up perfectly after sitting in the storage yard for about 4 months, and with the temperature in the minus’s, it showed how much juice is needed to turn over that thick oil. It also took a fair bit of time for the air brakes to build up enough pressure for me to move the Daf. 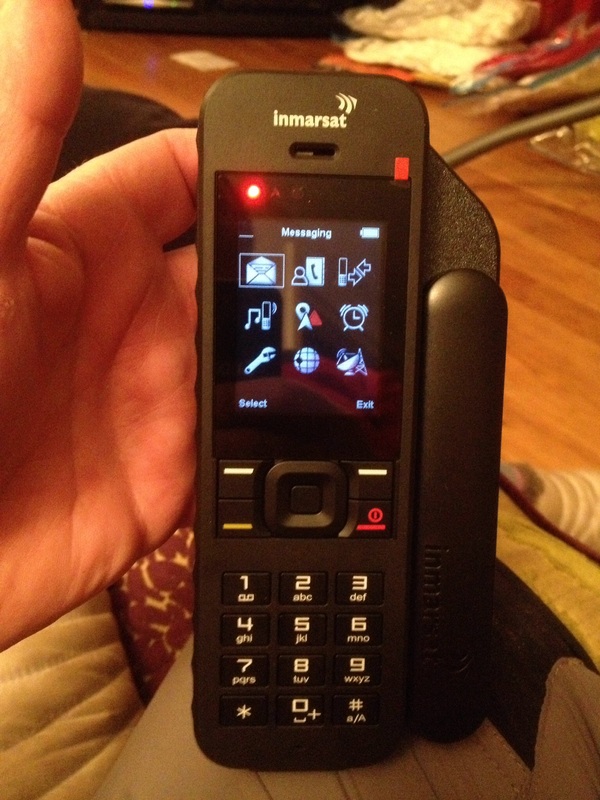 Its a Inmarsat iSatphone2, it’s quite feature packed, and can do most things that a smartphone can do (apart from taking photos), and does include a “panic button” that you can register with a recovery and rescue 3rd party (for a fee) or with a family member or friend, this then gives your current position. We were also due to receive our Tracks 4 Africa SD card for our Garmin sat Nav, this was not so successful as when we opened the sealed packaging, it was devoid of said SD card. 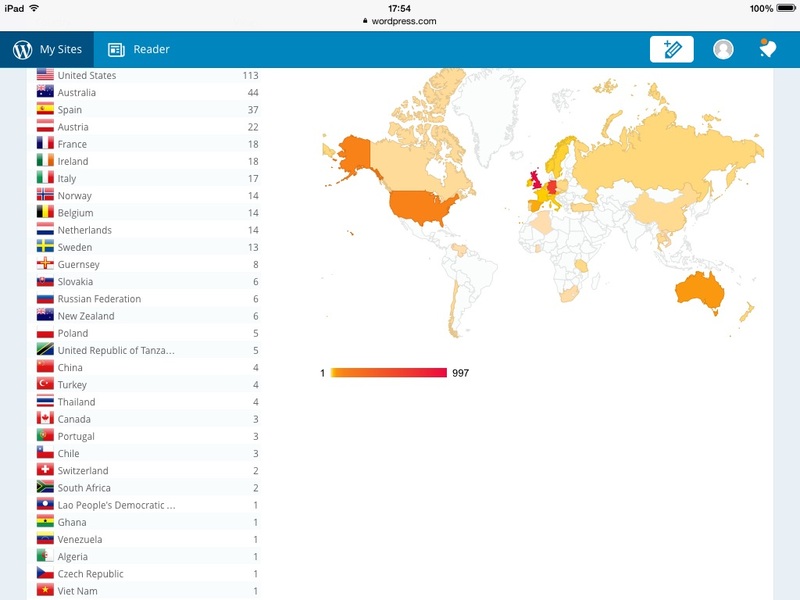 A quick call to South Africa, sorted the problem, and a new card was sent. I hope to receive the new package tomorrow, so fingers crossed this time. We also had another trip to The Travel Clinic on Monday, 2nd rabies jab, 2nd Hep B jab, and first course of cholera where gratefully received (and paid for). Next trip is in two weeks for 3 more jabs, 2nd cholera drink, and approx 12 months of malaria tablets. The MOT is coming up this month, then tyres, window tinting (pimping) and a good service. ← A trip to the Travel Clinic, puncture wounds aplenty…….